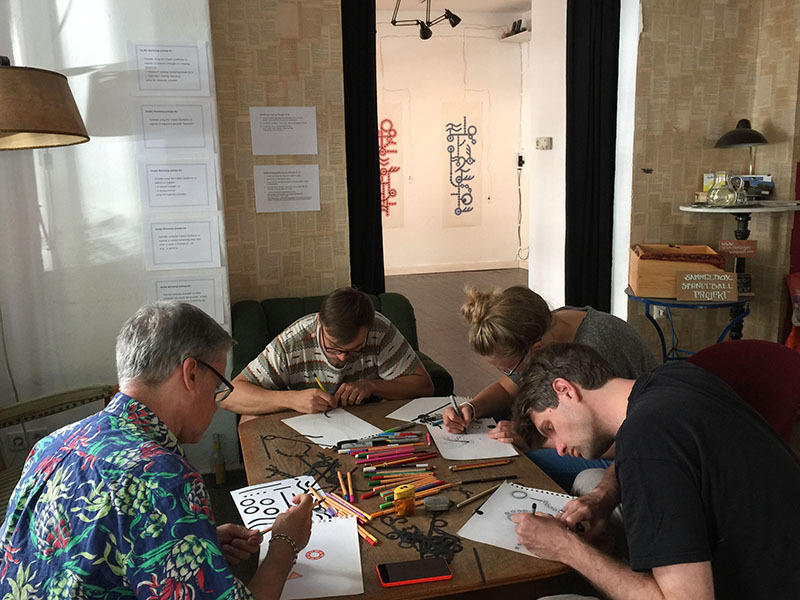 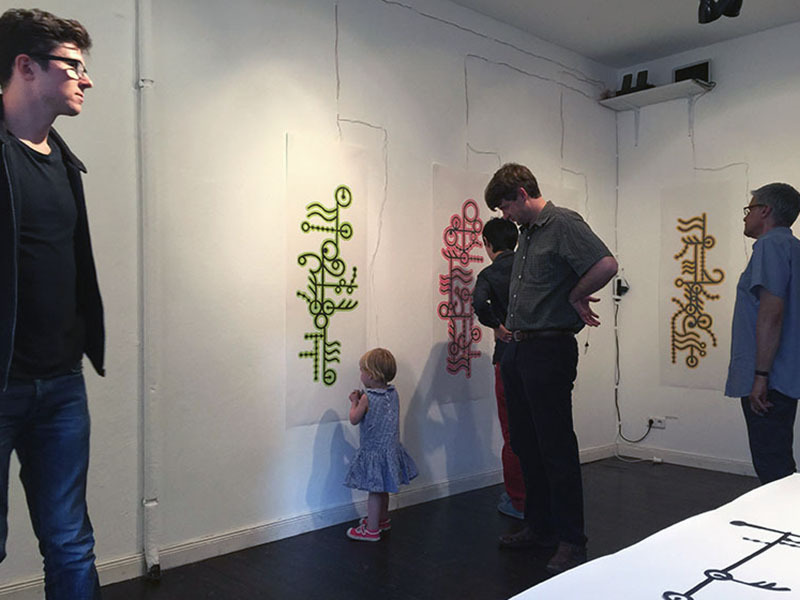 Werkstadt-Berlin, a community art and culture organization in the Neu Kölln neighborhood of Berlin, hosted DOEprojekts' "Gestures of Hybridity" installation and workshop during the last two weeks of August 2015. 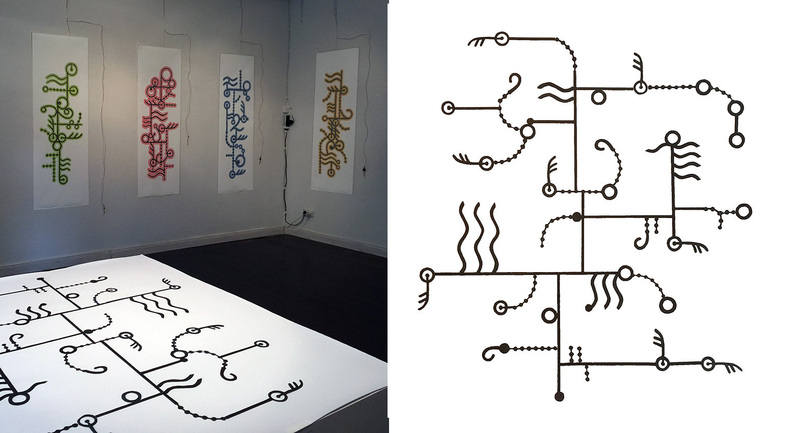 "Gestures of Hybridity" graphite drawings are "played" by participants when they touch a custom brass stylus to various parts of the drawings. 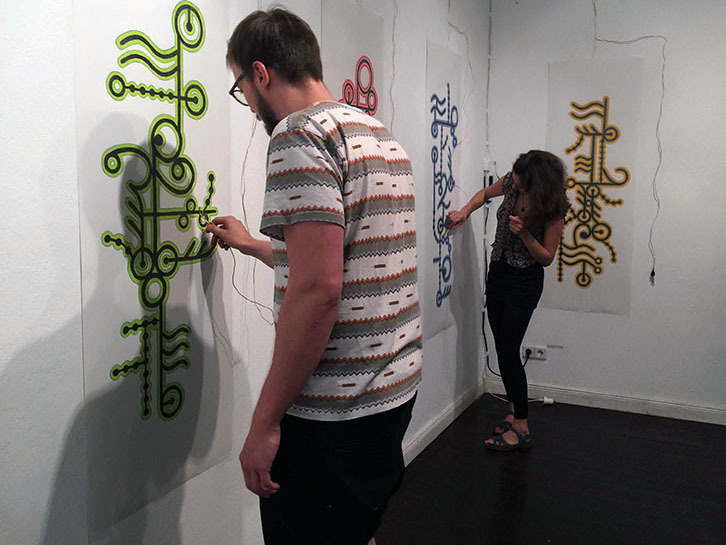 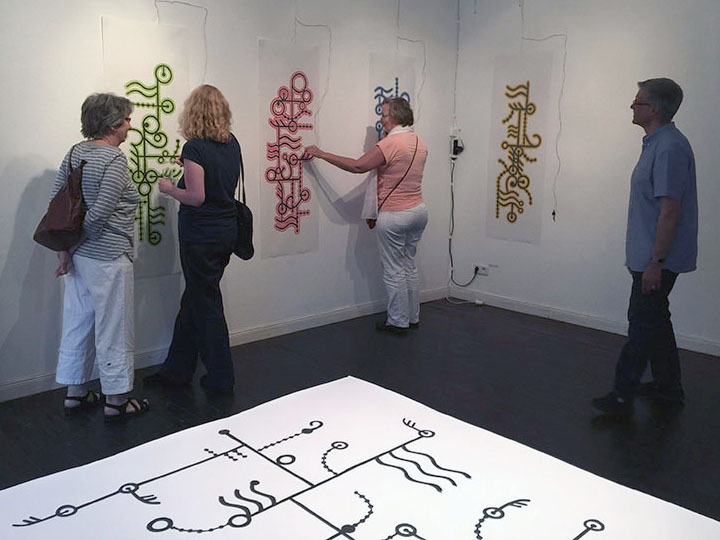 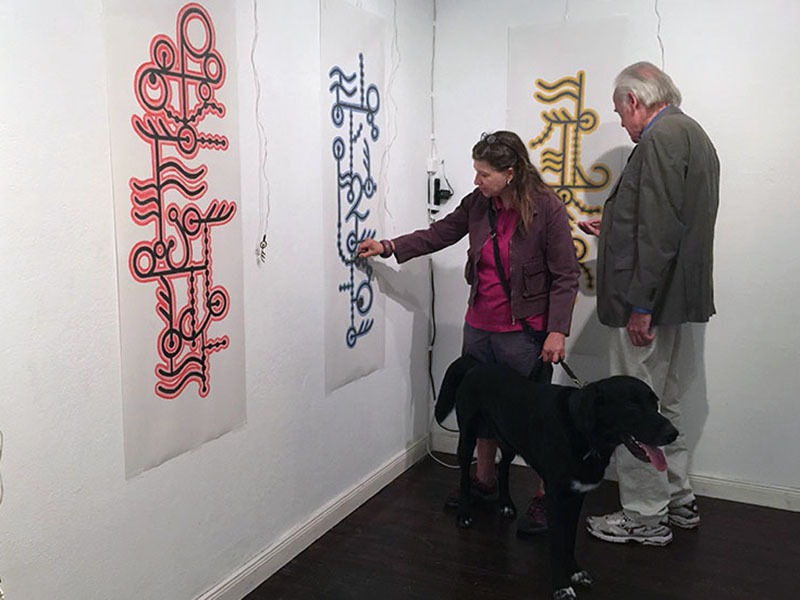 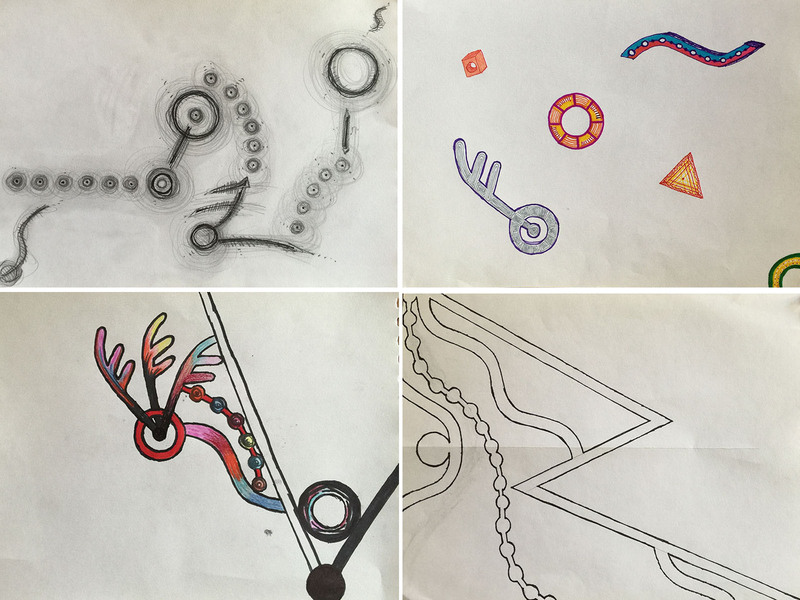 The drawings are a hybrid of visual imagery and sound. 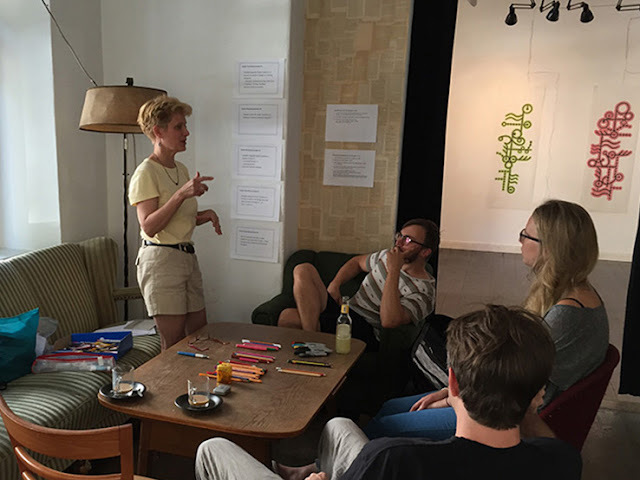 The experience of playing visual images is used by DOEprojekts (Deborah and Glenn Doering) as a point of departure in their workshops that explore "hybridity" as a cultural keyword. Please keep in touch with us through DOEprojekts@gmail.com or through our blog (RSS feed) and websites! Thank you, thank you, to 3Arts.org and all those who have supported our work and upcoming travel schedule. We look forward to hearing from you!